Thursday, July 20, 2006 was a tragic day for the Brophy family, and for the Georgia Bulldog nation. 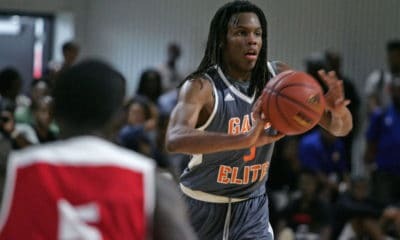 Kevin Brophy, then a rising Junior on the Georgia Bulldogs basketball team, was killed in an automobile accident near Greensboro, Georgia. Kevin Brophy, born February 26, 1985, was from Melbourne, Australia. In 2003, he traveled to Savannah, Georgia as an exchange student. He graduated from Memorial Day High School in 2004 and then walked on to the UGA Basketball team. As a freshman, Brophy played in all 28 games, started in eight and averaged 3.8 points per game. Brophy’s career best game came on January 22, 2005. With Levi Stukes sidelined due to an ankle injury, Kevin Brophy stepped in and helped topple the Vanderbilt Commodores 68-59. He scored 19 points, hitting four-of-six three-point field goals. To honor their fallen teammate, the Georgia Bulldogs dedicated their 2006-07 season to Kevin Brophy. They wore a “Do It For Broph” patch with his number “3” in the middle. Kevin’s father said the phrase at his memorial service and the Bulldogs adopted it. In the Fall of 2006, the University of Georgia founded the Kevin Brophy Memorial Basketball Scholarship in Kevin’s honor. On November 5, the Georgia Basketball Hoop Girls hosted the inaugural Do It For Broph 5K Run/Walk. All proceeds benefited the Kevin Brophy Memorial Scholarship Endowment Fund. 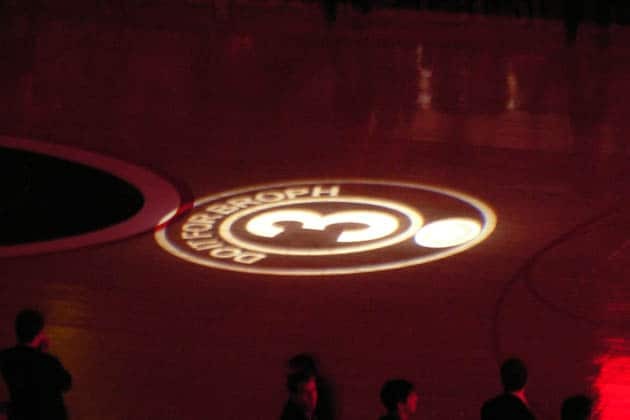 On January 28, 2007, prior to the Georgia vs. LSU basketball game in Athens, a ceremony was held honoring Kevin Brophy and his family. In attendance were Kevin’s parents Eamonn & Anne Brophy, his brothers Stephen and Aidan and his sister Linda. 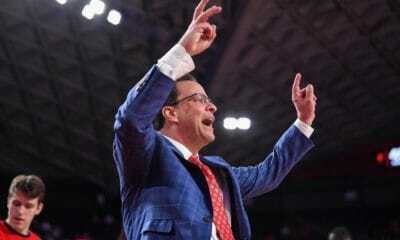 Sicemdawgs.com has many pictures from the ceremony and the game, as well as the special Georgia basketball program (PDF format) in memoriam of Kevin Brophy. 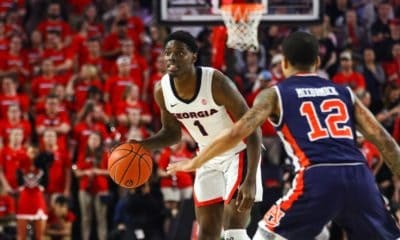 The Georgia Bulldogs finished the 2006-07 season with a 19-14 record overall, 8-8 in the SEC. Although they missed the NCAA Tournament, they were invited to the NIT, eventually losing in the second-round to Air Force 83-52. Even though the Dawgs missed on their goal of the NCAA Tournament, they still “Did It For Broph.” The Bulldogs never backed down and never quit. 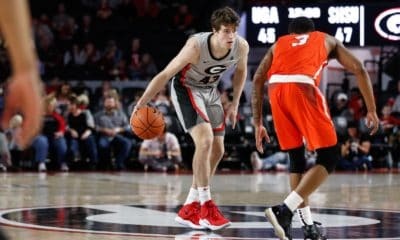 Although Kevin Brophy wasn’t visibly on the floor, he was in the hearts and minds of all Georgia players, coaches and fans.